If you’re like many people and seriously overindulged in December, it might be time to get in gear and start a new workout routine. But who wants to go to the gym? If you owned a treadmill, you wouldn’t have to. 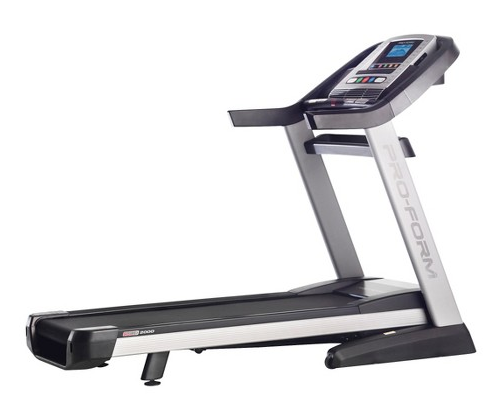 And today only, you can save $1,000 on the ProForm 2000 Treadmill (regularly $1,999) at Target. The ProForm 2000 features a self-cooling system, adjustable speeds and a built-in audio system, making it the ideal running partner. Plus, it ships for free.